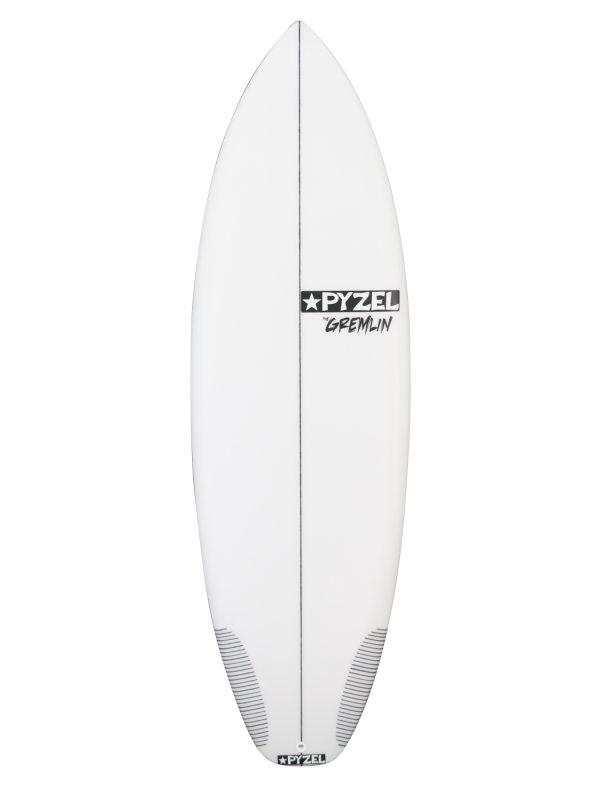 Based off the Ghost DNA, it’s the Step-Down cousin to the Phantom, with lots of extra volume packed into a shorter, wider, flatter rockered package designed for quick acceleration, easily sustained speed and great paddle power. 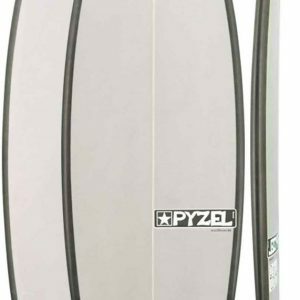 Use our custom board builder to build your perfect board – PU or Electralite, size, 3 or 5 fin, coloured rails, coloured deck, coloured underside, coloured fin plugs (futures), FCS or Futures the choice is yours! 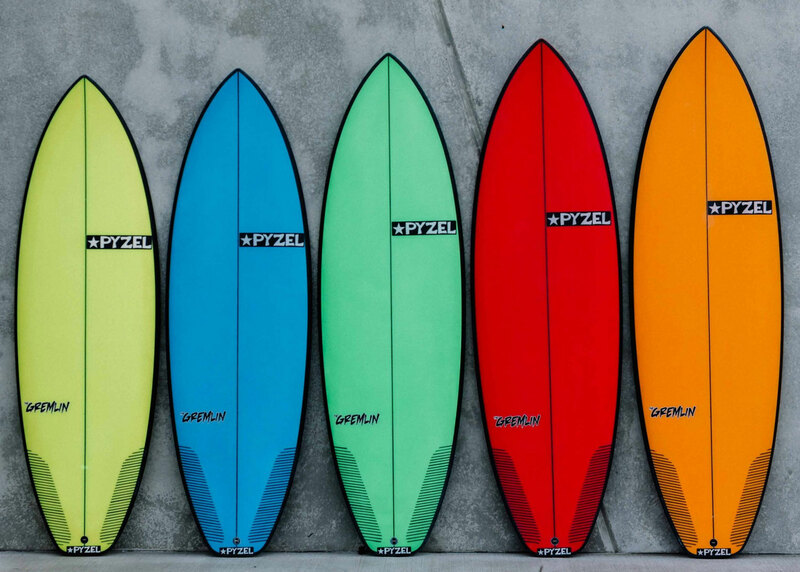 Don’t be boring and add some colour into your surfing. Customise the colour of your Fin Boxes, If the colour you want isn’t in stock we will call/email you to see if you would like another colour before we put into production. If you would like coloured rails, Deck and/or Underside select the option you want and we will call/message you to get the exact colours you want. We can only do coloured rails on the Electralite Tech. 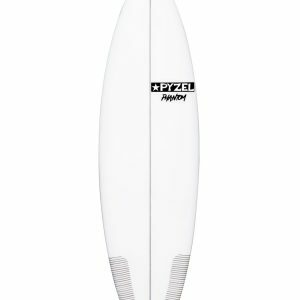 I have personally surfed this board (5.9 PU) and was blown away by it’s range and hold as well as its general grovelling ability in weak high tide waves. So many times over the years i have been caught out on other grovellers by either waves increasing in size or getting steeper as the tide changed. The gremlin handled overhead waves with ease and even airdrops. 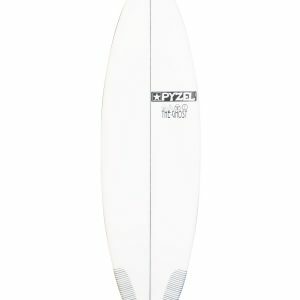 You can really lay into the turns and put it on rail rather than the usual nursing turns with most grovellers. Watch the Noel Salas review below for a more in depth review.